The island is about 460 acres in size. 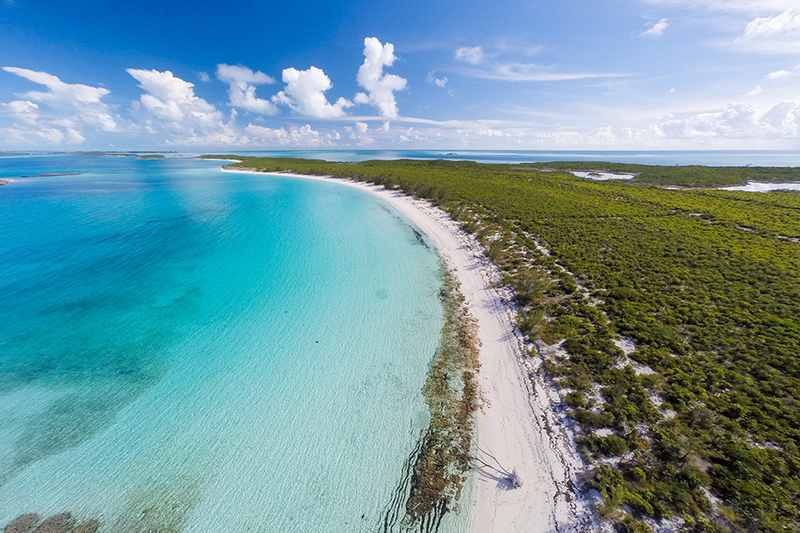 A Miami-based brokerage has started marketing a 460-acre private island in the Bahamas for $62 million. The retreat is located in the Exuma Cays, a cluster of islands famous for its secluded estates and celebrity guests. Known as Spectabilis Island, the property is currently undeveloped. It has more than a dozen sandy beaches separated by rocky peninsulas. There is room for an airstrip, a helipad and a seaplane ramp, according to the listing. A deep-water channel can accommodate yachts with deep hulls. Spectabilis, also known as Halls Pond Cay, is about 60 miles from the island of Nassau and 230 miles from Miami. There are airports in Nassau and in nearby Great Exuma. Actor Johnny Depp reportedly owns the island next to Spectabilis. Agent Fabian Graff of the Miami-based real estate firm Metro 1 is co-listing the property with local broker Gavin Christie of C.A. Christie. 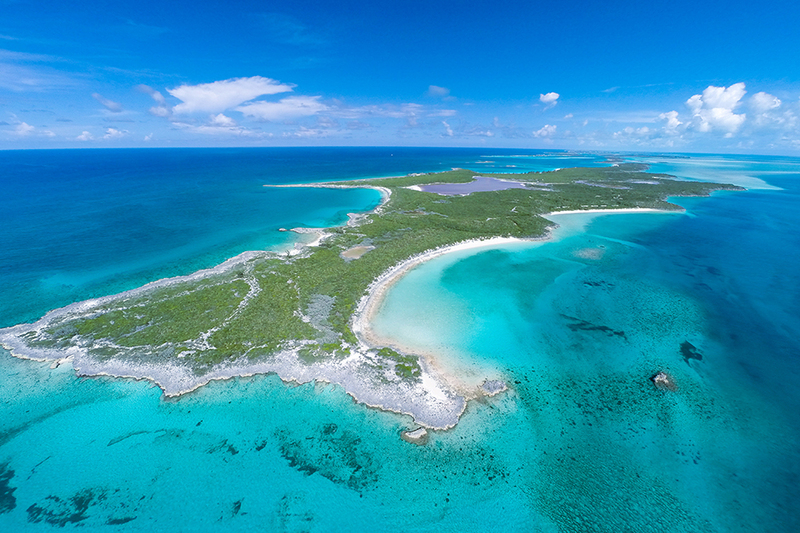 The island was previously listed with a different brokerage in the Bahamas earlier this year, but the owner chose to relist it with a U.S.-based brokerage, according to a spokeswoman for Metro 1. Spectabilis Island is about 60 miles from the island of Nassau.